"I appreciate all the good work you have done for me in the past." 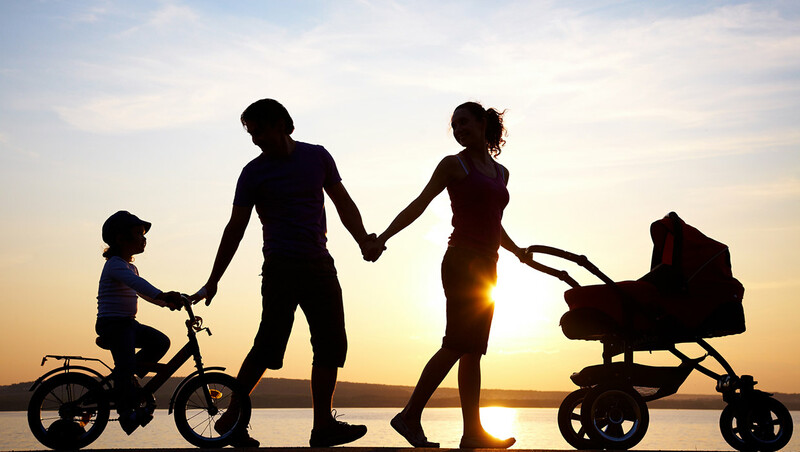 At Kirk & Toberty, we listen to what matters to you most, and we work with you to resolve your family law issues quickly and effectively. 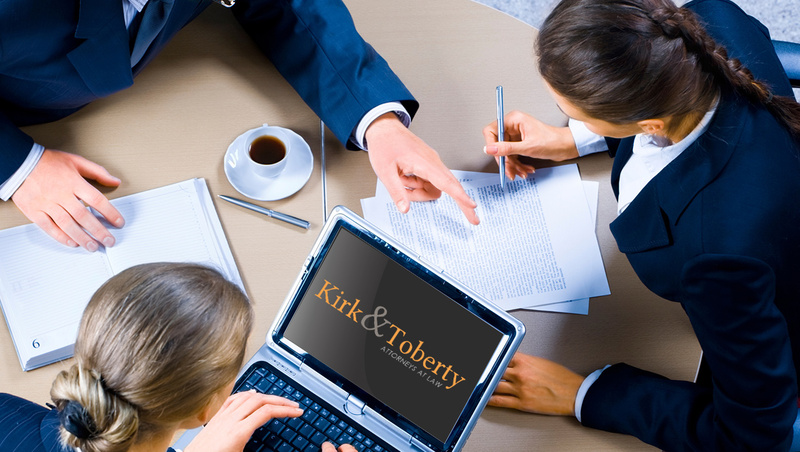 At Kirk & Toberty, we can handle the most complex of business litigation cases. 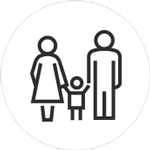 From fraud, theft, and embezzlement, to misappropriation of trade secrets and more. 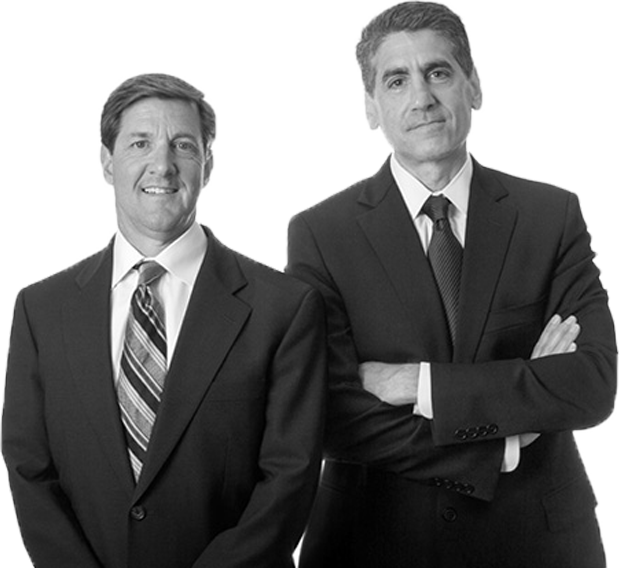 The attorneys at Kirk & Toberty have more than twenty-five years of experience representing individuals and companies charged with crimes. 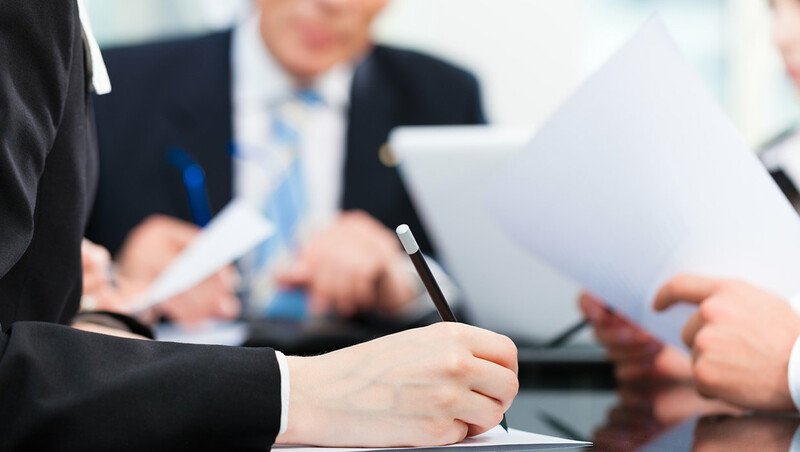 At Kirk and Toberty, we have over 25 years of experience litigating the most complex business issues. 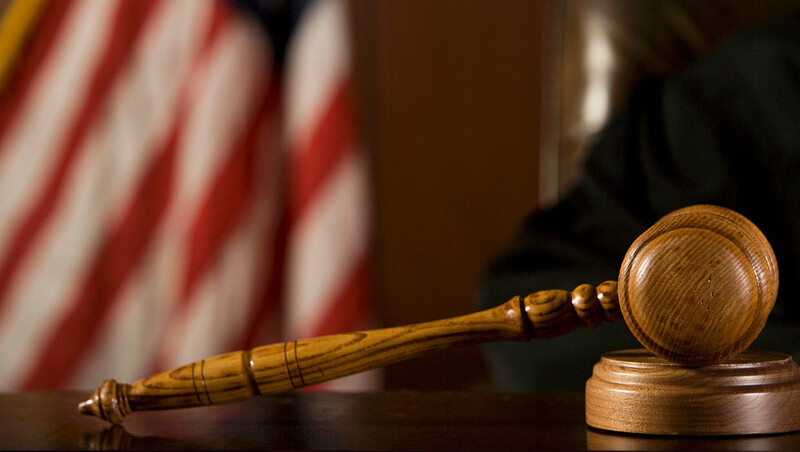 The attorneys at Kirk & Toberty are your first line of defense for any criminal charges you may be facing.